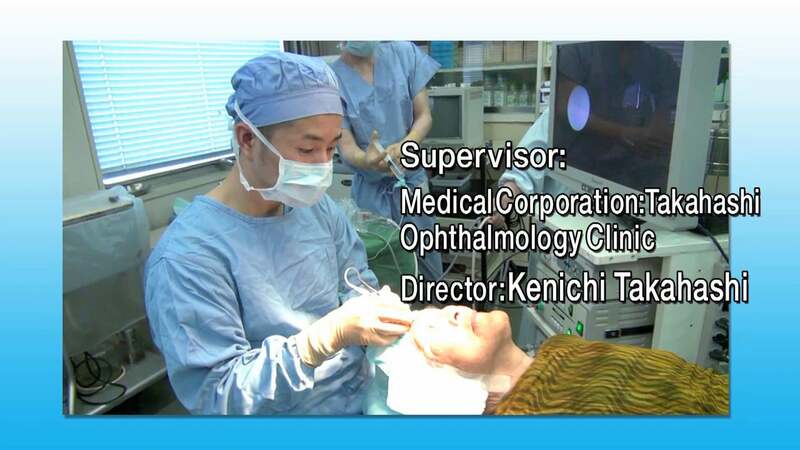 This narrated video demonstrates dacryoendoscopy. It has been produced and provided by Machida Company, Japan. It should be noted that the video has been compressed and image quality is likely to be higher in full resolution. 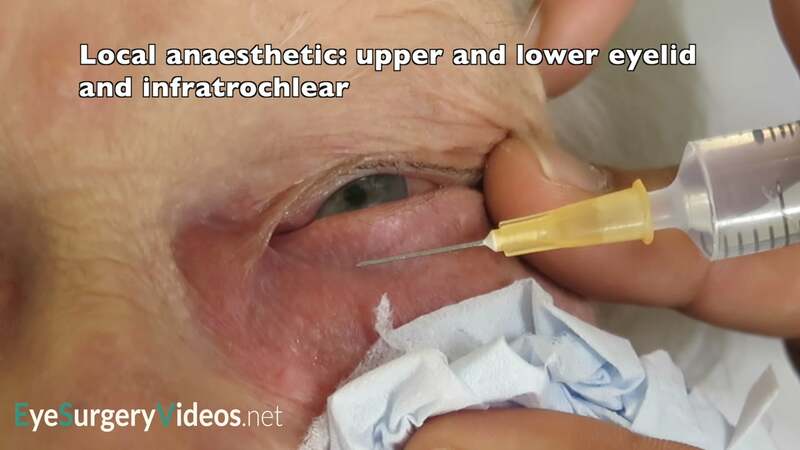 This video demonstrates dacryoendoscopic guided nasolacrimal stenting. A very fine gauge endoscope is used first to visualise the drainage system and then to stenting is performed with visualisation throughout the procedure.